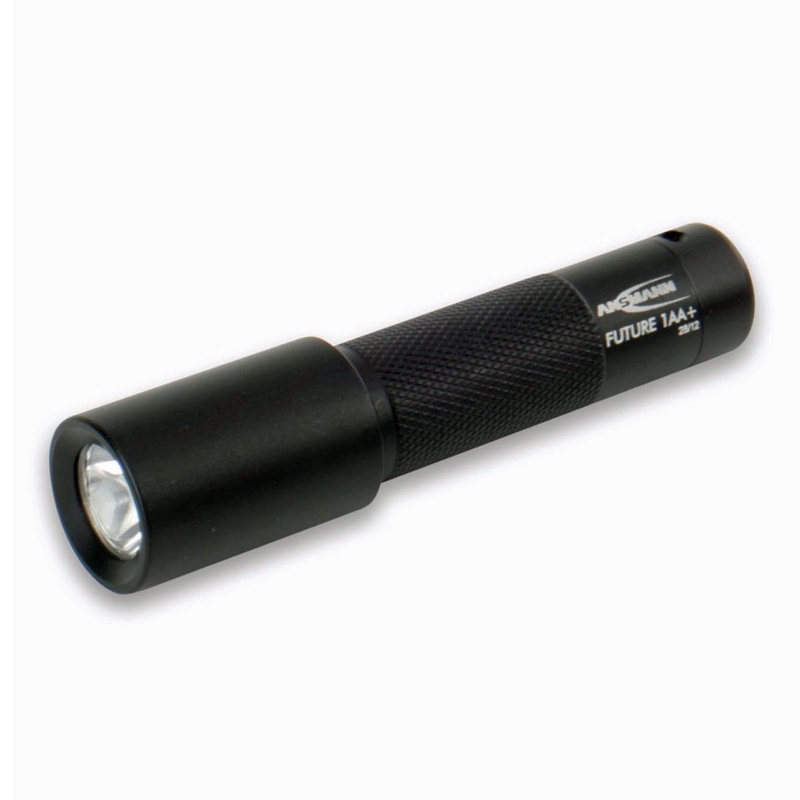 Ansmann Future 1AA+ 2nd Generation - Metal Torch produced using aircraft style aluminium, extremely robust and shock, scratch and splash proof and with adjustable focus. 50m beam, brightess of 30 lumen, XR-E 0.5W Digital LED bulb, operation time of approximately 5-6hrs. Supplied with 1 x AA battery and wrist strap.